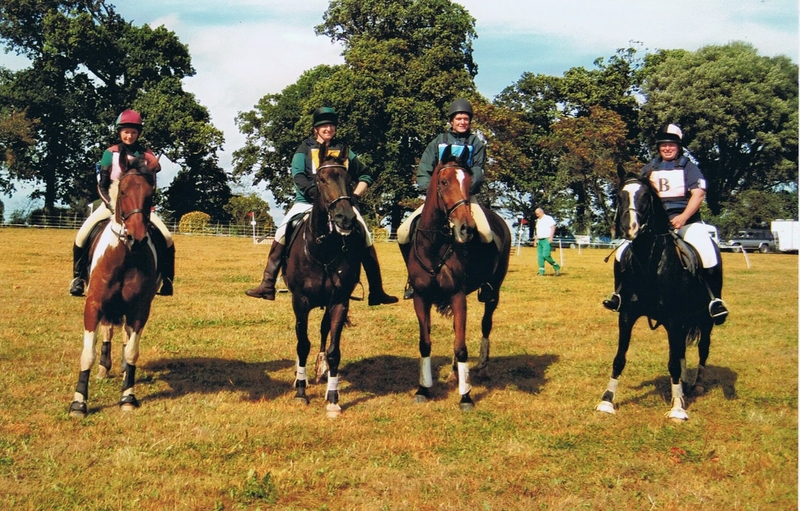 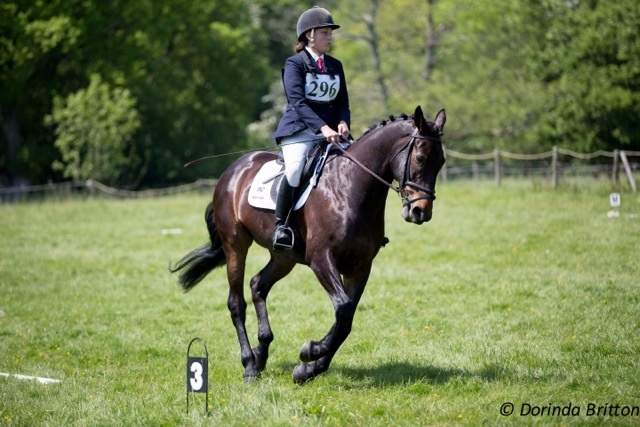 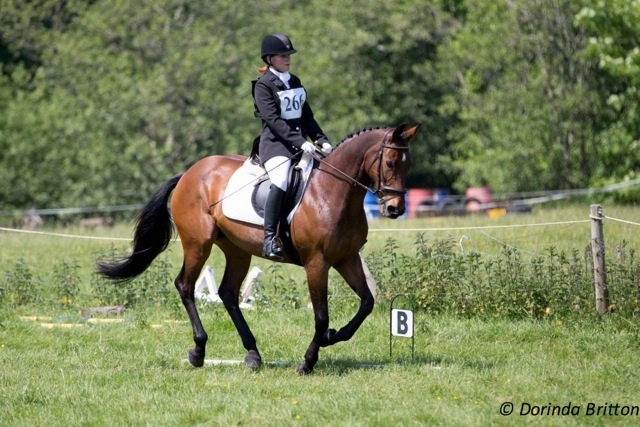 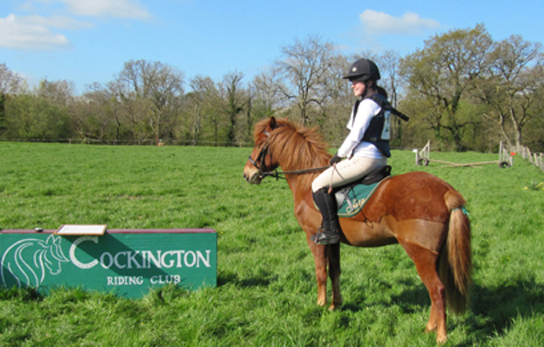 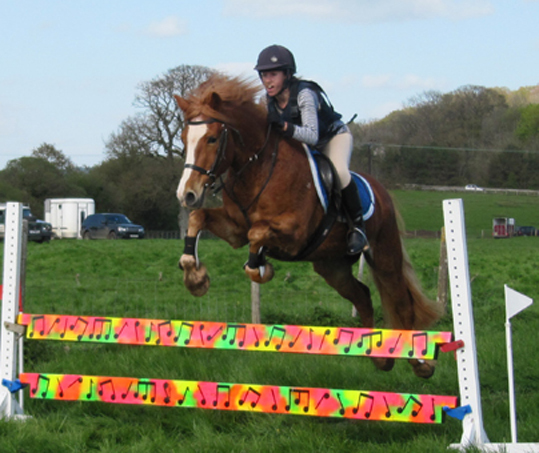 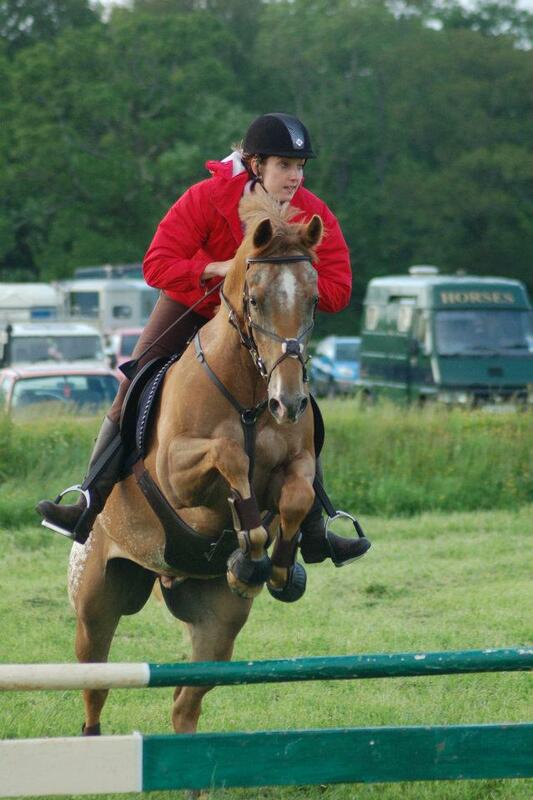 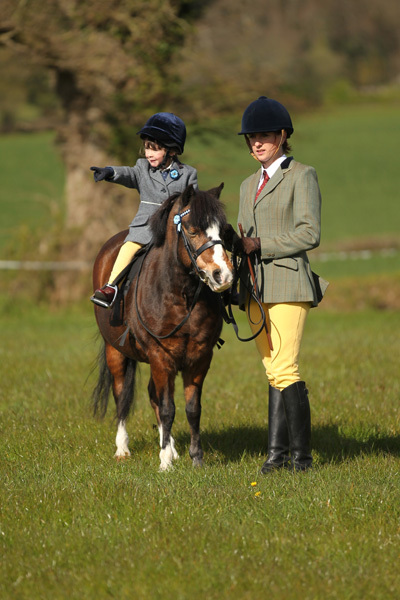 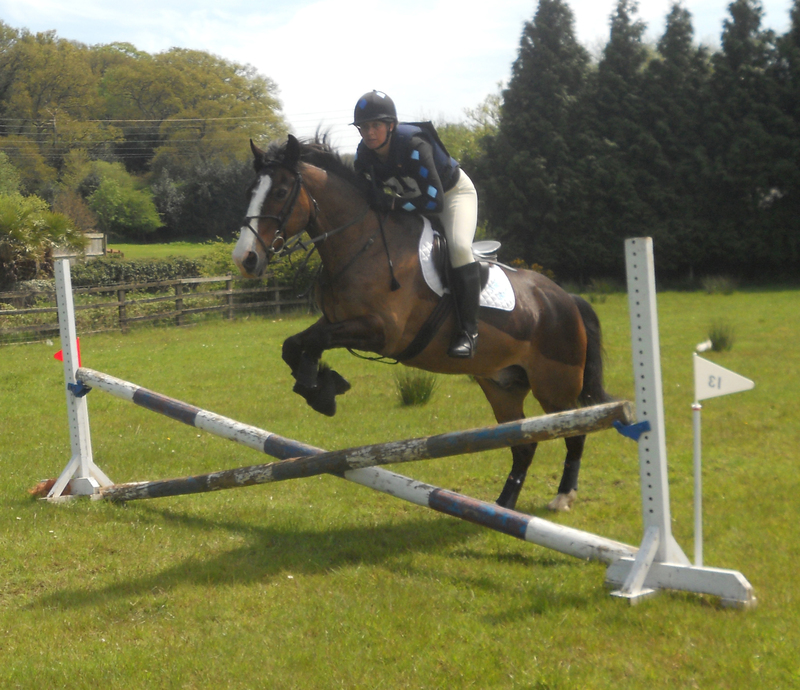 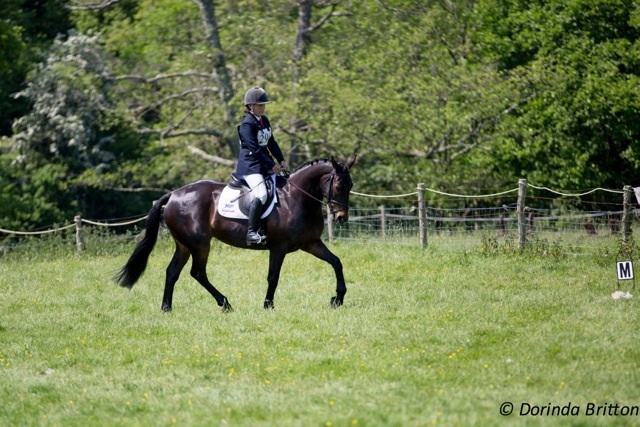 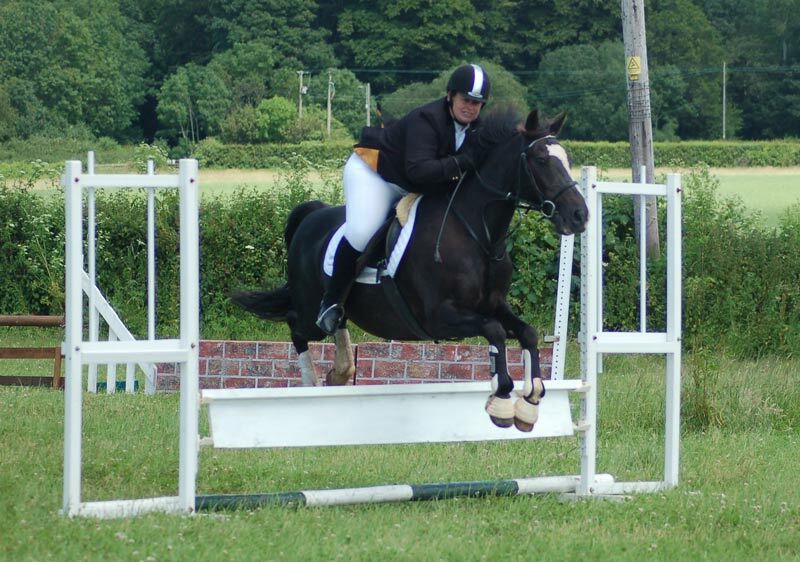 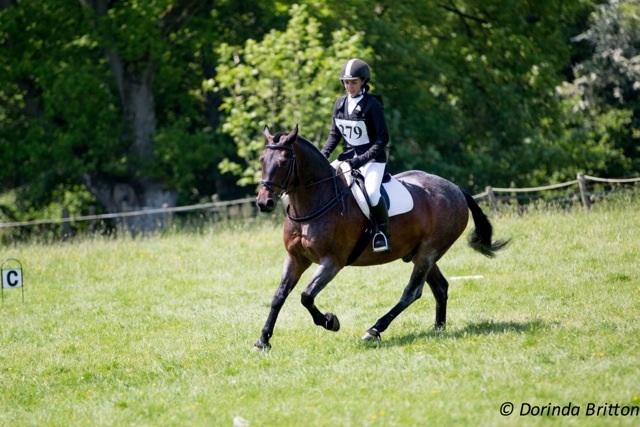 Welcome to our gallery which includes photos from past events run by Cockington Riding Club. 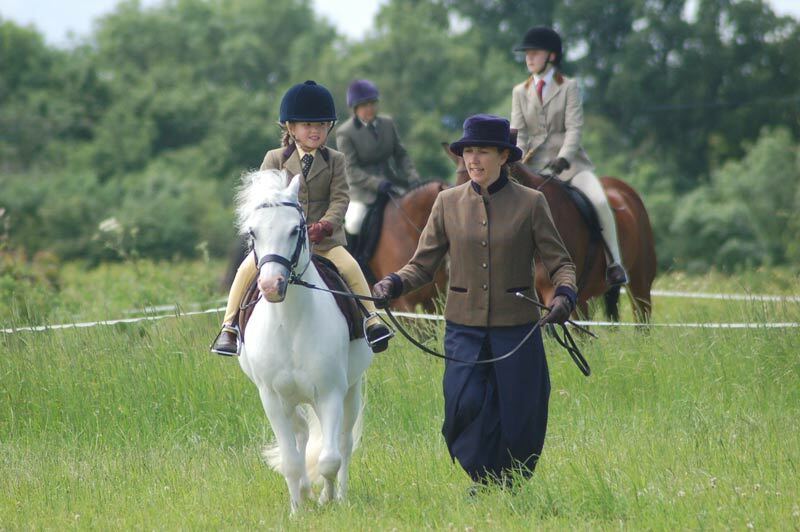 This gallery also contains some personal pictures taken by our members. 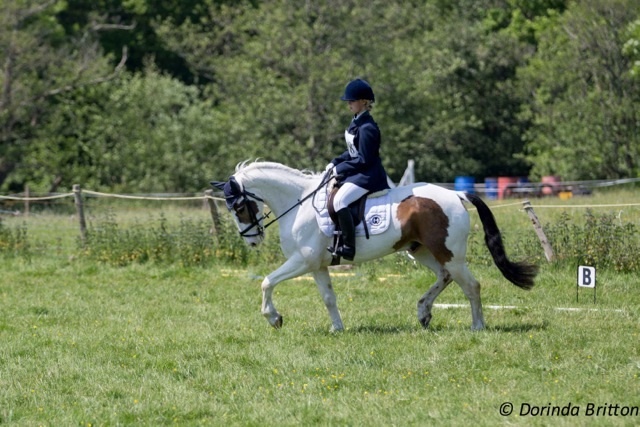 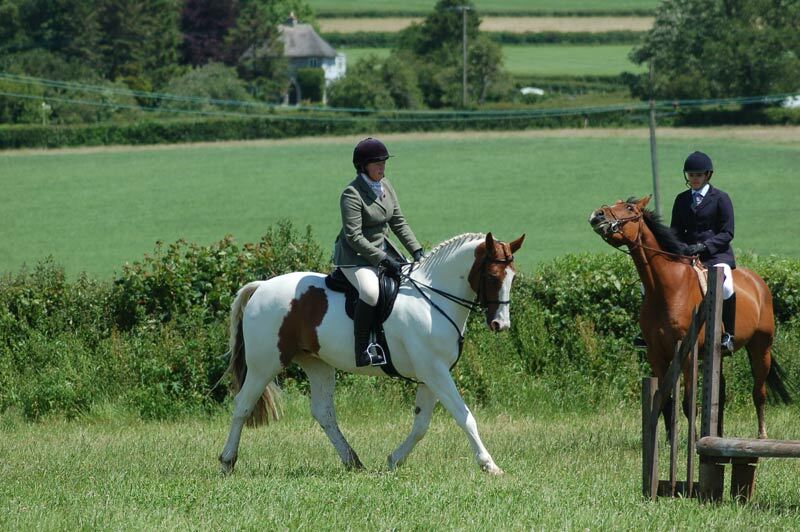 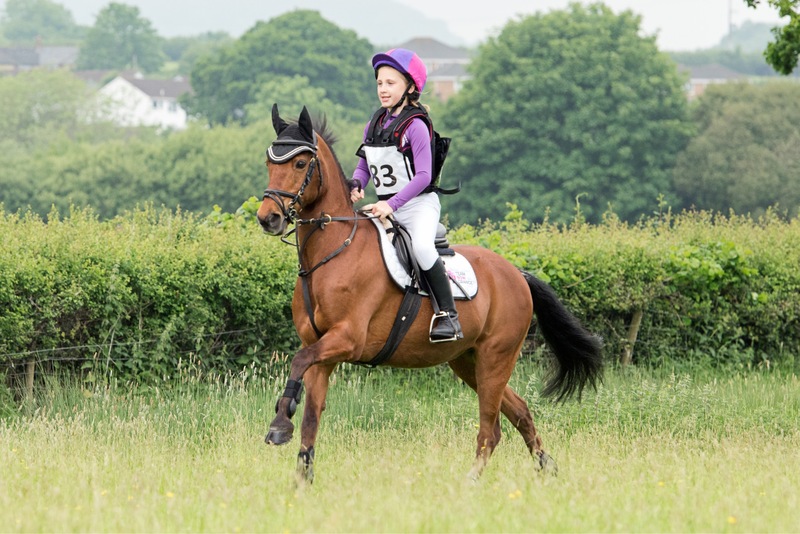 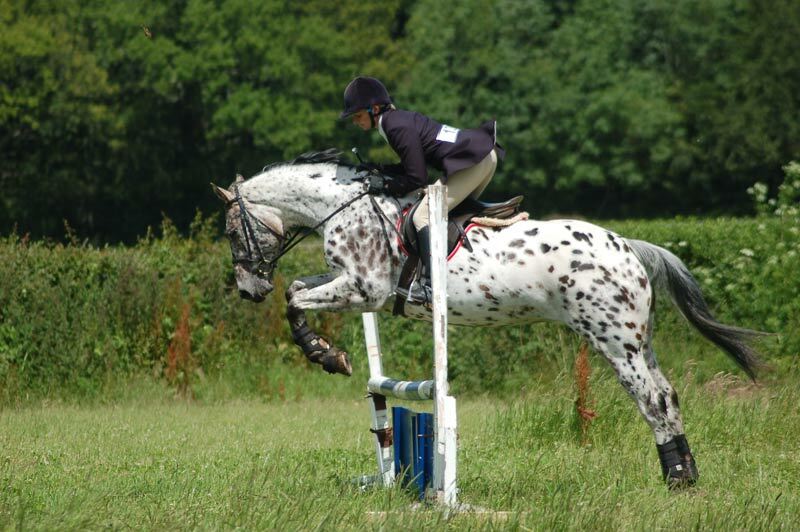 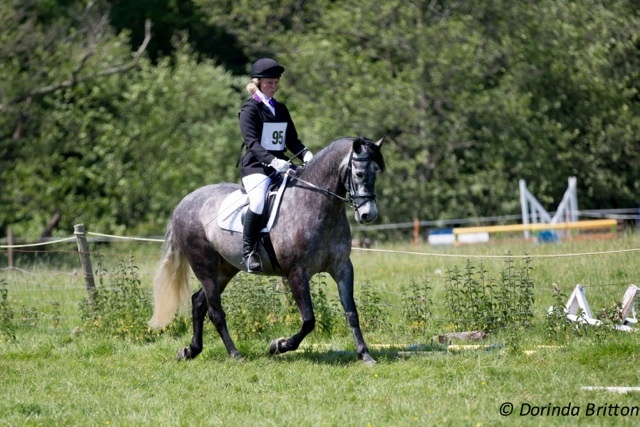 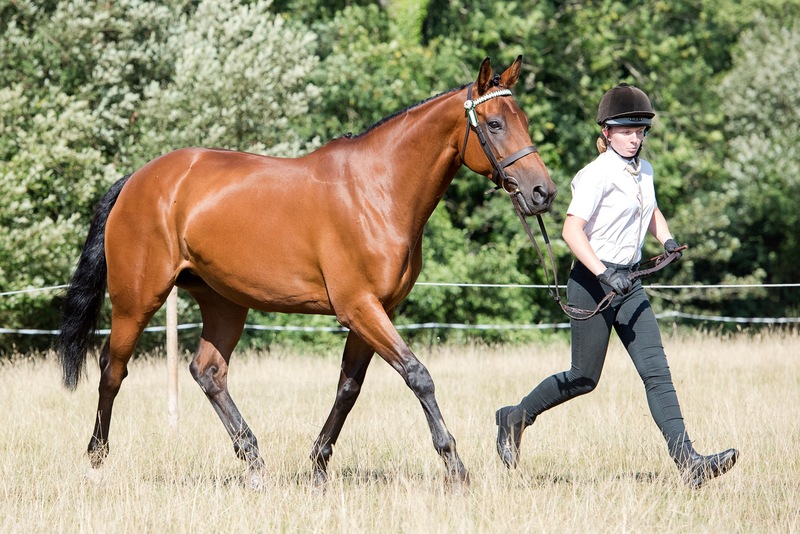 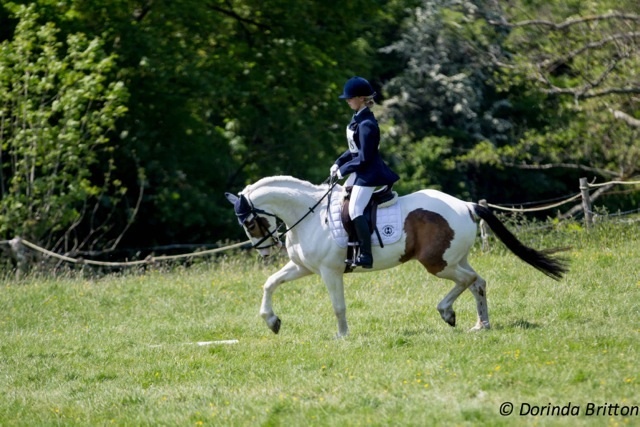 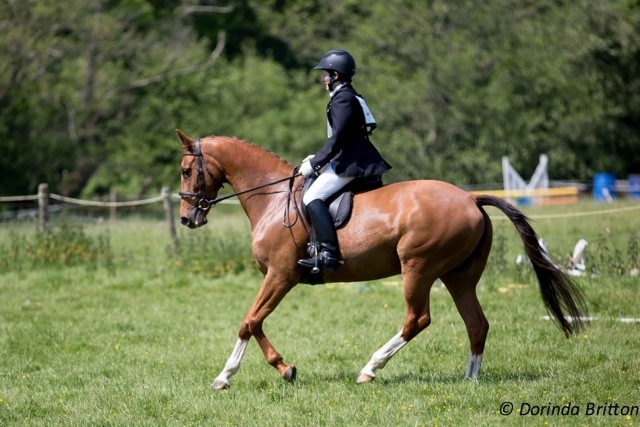 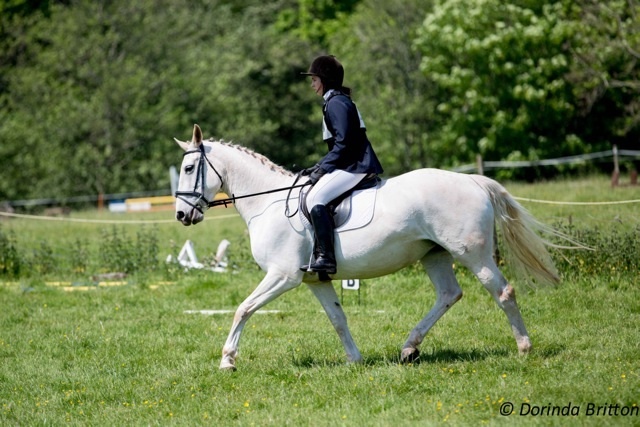 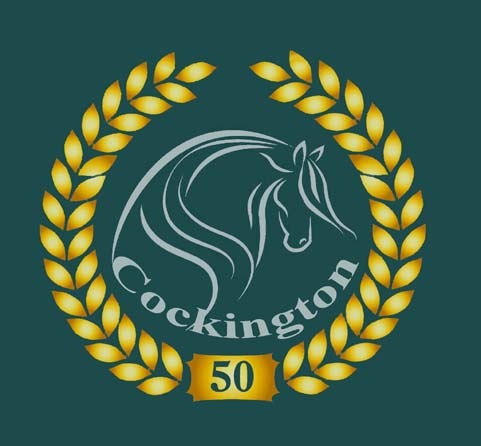 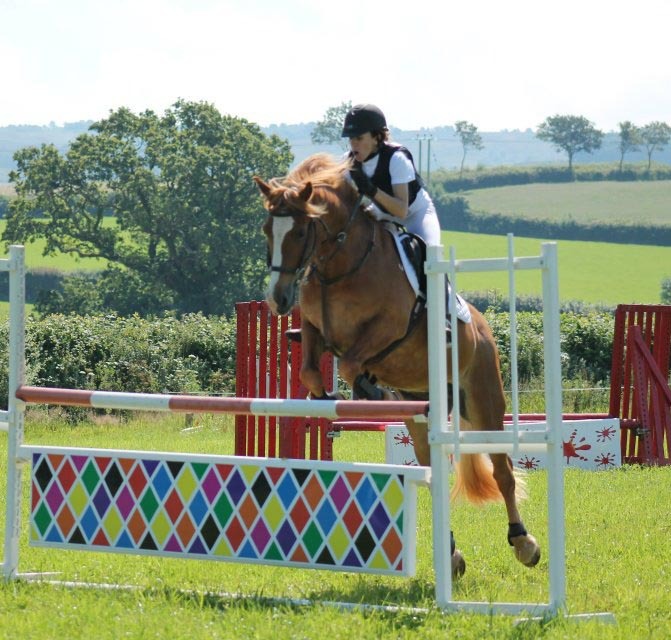 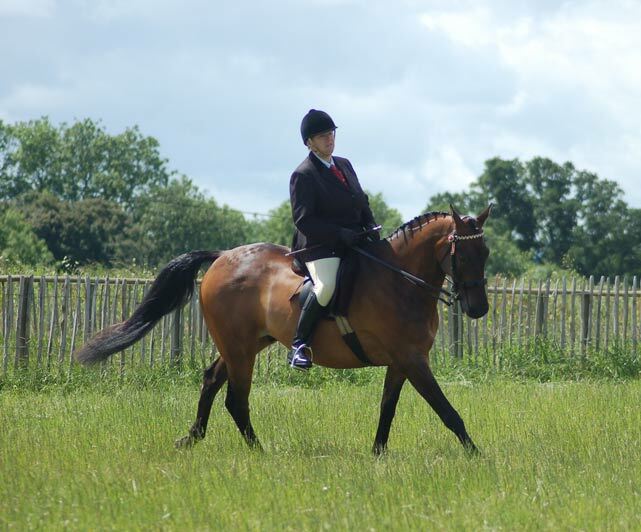 If you would like to add some of your own photos of Cockington Riding a Club Events to our gallery page, please email us with your photos and some basic information, including who is in the photograph (including horse names if you wish!) 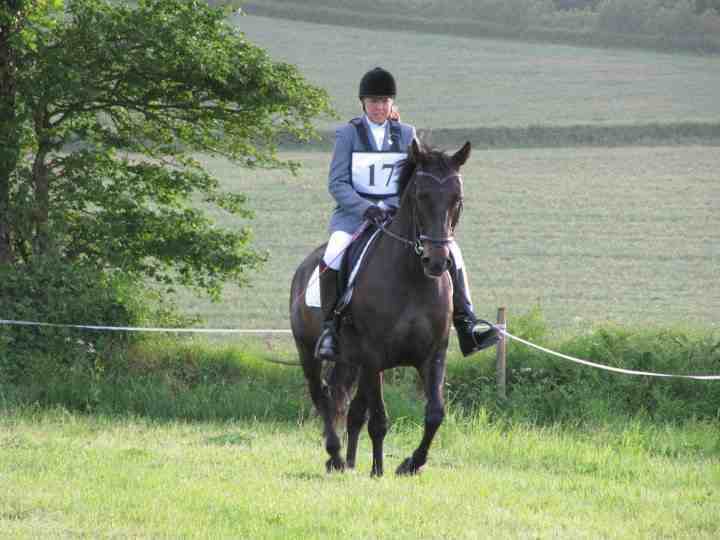 and where and when it was taken.